The best weapon against fake news is true news. So when ‘Trust me, I’m a journalist’ fails to charm, should journalists work harder at their credibility? 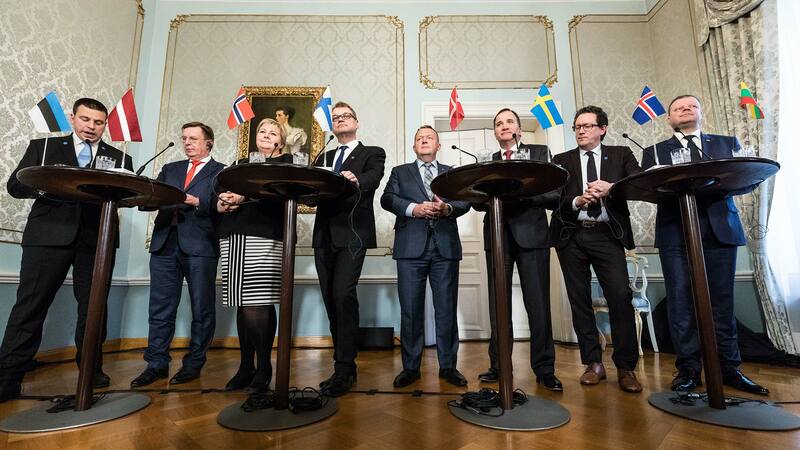 This lack of self-examination by journalists, noted by the Nords, is paradoxical given their task is to critique others in power. Why? Possibly it’s because, until recently, there hasn’t been the need for that level of reflection. Before social media, according to the paper, the public had few ways to complain; now ‘crowd checking’ has become a feature of the internet, exposing sloppy journalism and factual errors. Greater transparency in the way media works. 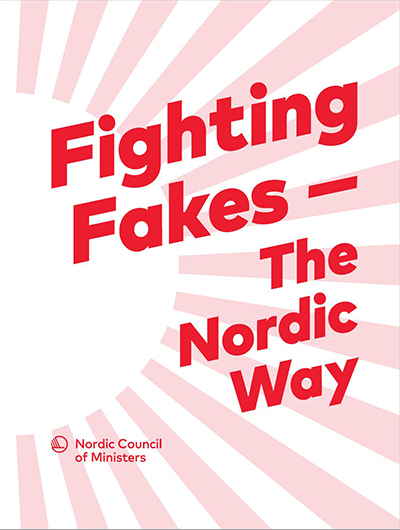 You can download and read the Fighting Fakes – The Nordic Way PDF here.